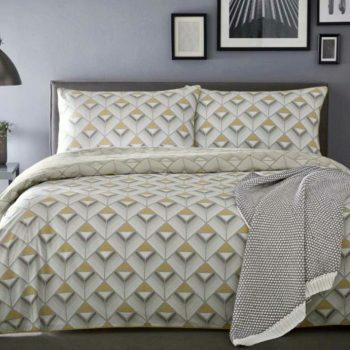 Ger Gavin Home Interiors stock a wide range of high quality Bed Linen such as duvets, duvet covers, bedspreads, sheets, pillows and blankets. We stock all leading high quality brands such as Appletree, Catherine Lansfield , Dreams N’ Drapes, The Fine Bedding Company, Biederlack and Velfont. 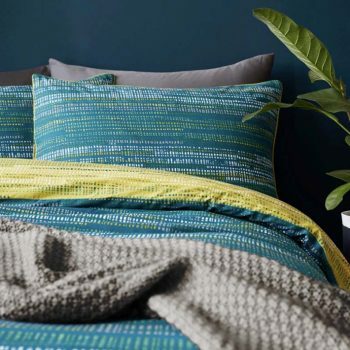 All of our Bed Linen ranges are constantly updated to ensure that we can offer our customers the very best selection and ideas when it comes to decorating your home.